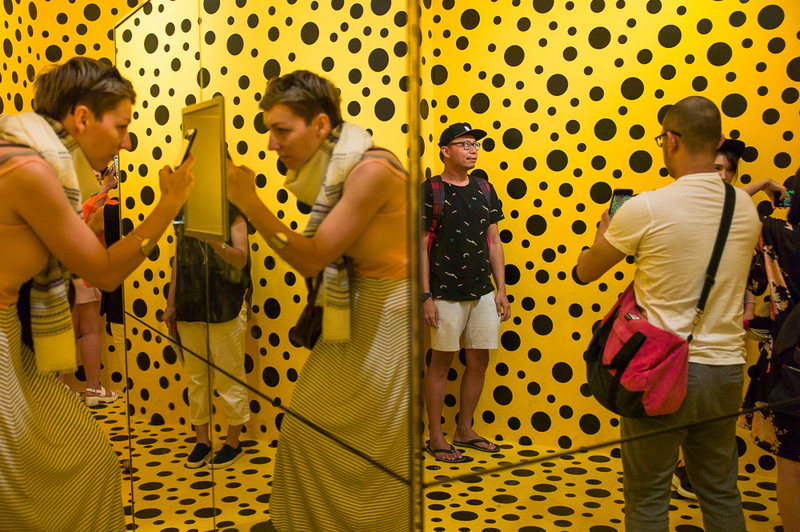 When I first chanced upon this article by The Smart Local of the Yayoi Kusama exhibition in the National Gallery Singapore, I wondered if they were serious. I mean selfies and Instagram aside, why would someone come to an art exhibition only to treat it as a backdrop? Cameras and phones acts as a filter to our perception and I have never understood why would someone look at life and art – of all things, through a #filter. 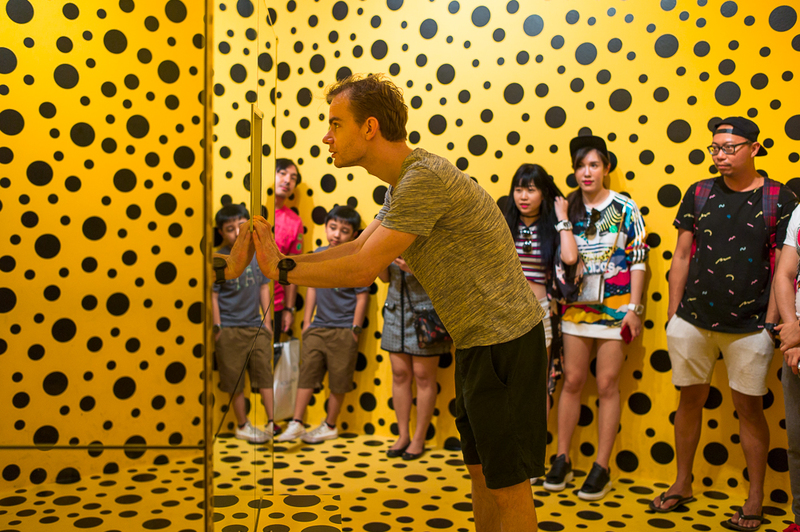 Have we reduced art to nothing more than backdrops for an OOTD? 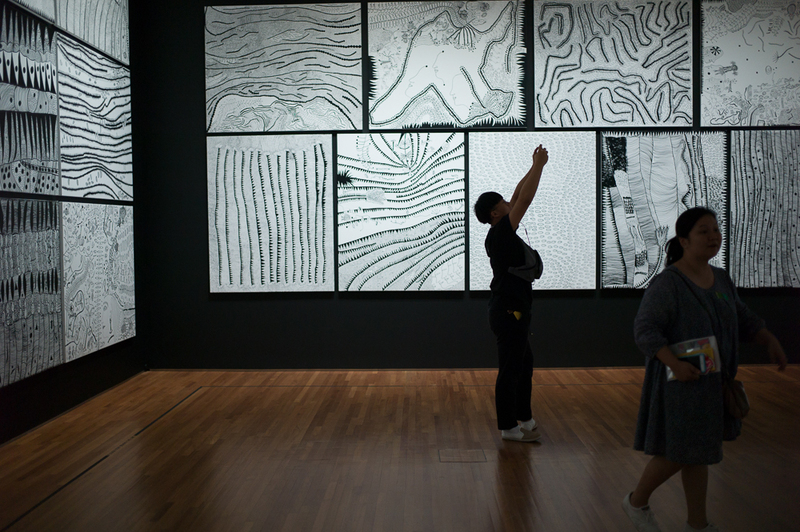 What is the point of ‘documenting’ these works when you can find them on the internet or taking a selfie with it? To show your friends that you were there and join the hype on Instagram? 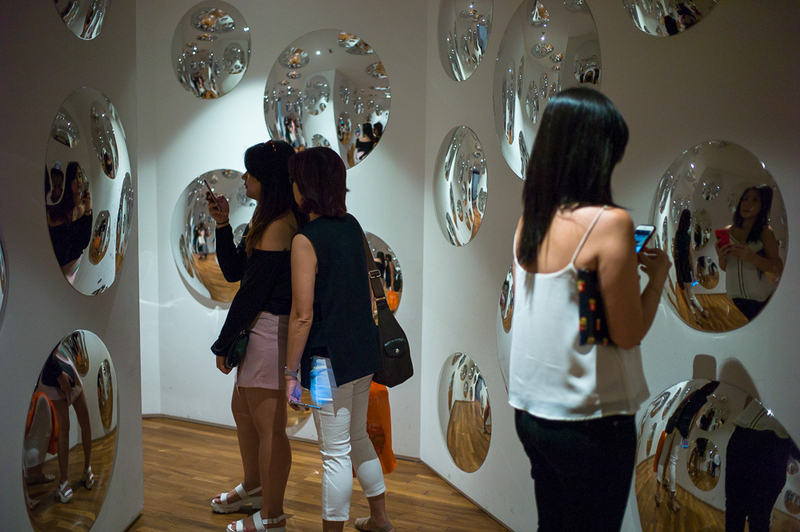 As I observed these people looking at their life through their phones, I wonder how many really experienced the magnitude and at times, pain of Kusama’s work. I also wonder if anyone would turn up if the Gallery banned cameras; or is this the new age we live in where anything and everything must be documented because we can. 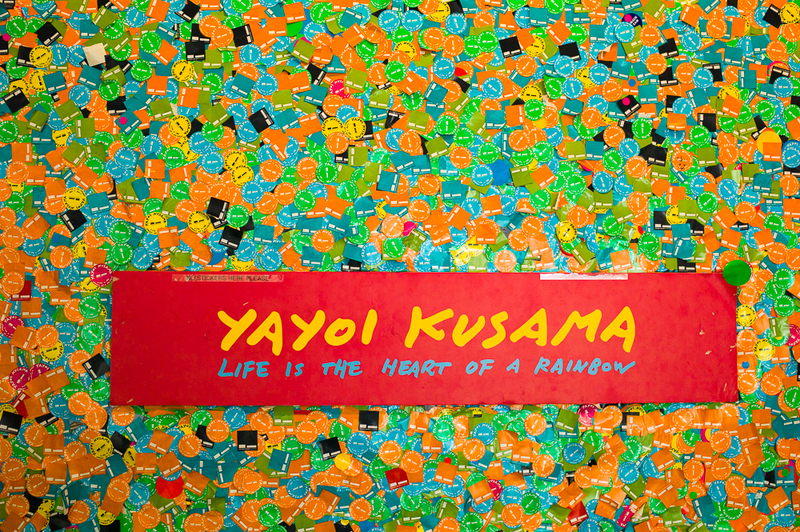 YAYOI KUSAMA: Life Is The Heart Of A Rainbow will be on display at National Gallery Singapore from now till 3 September 2017. Awww.. I just spent this past week in Singapore. 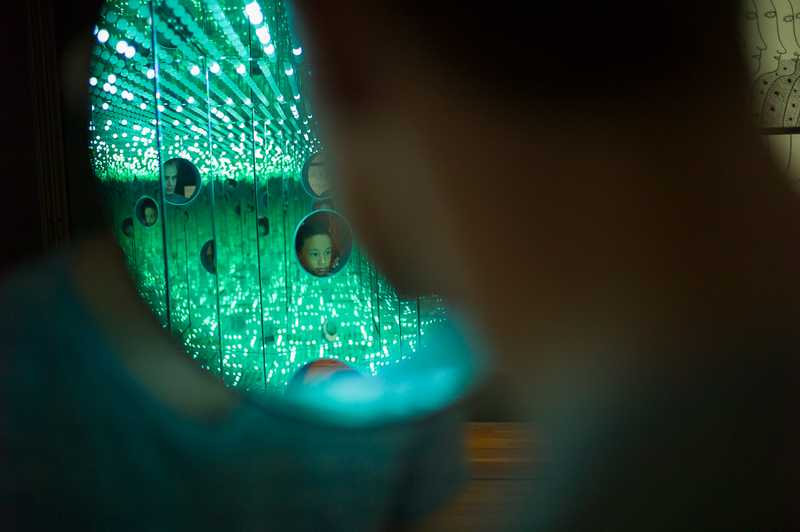 What a shame I didn’t have a chance to stop by this exhibition, I so wanted to go! Thanks so much for sharing photos and your perspective.